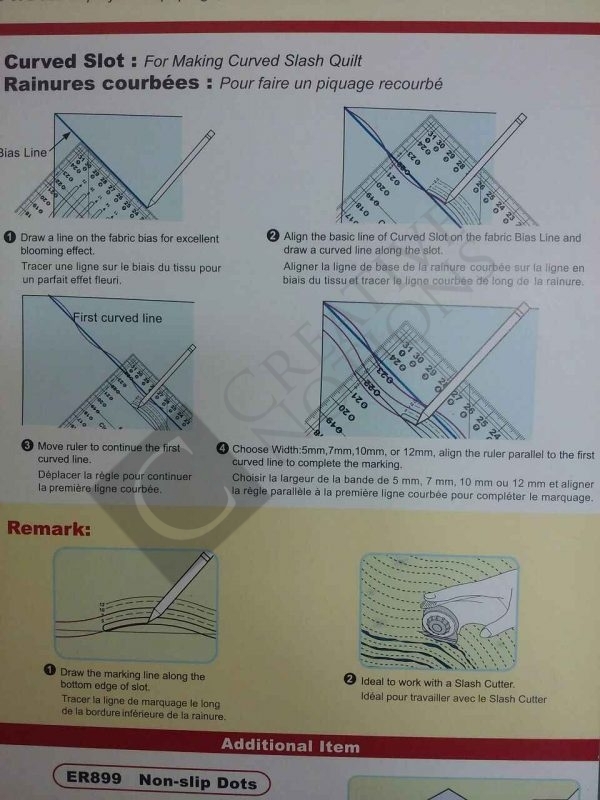 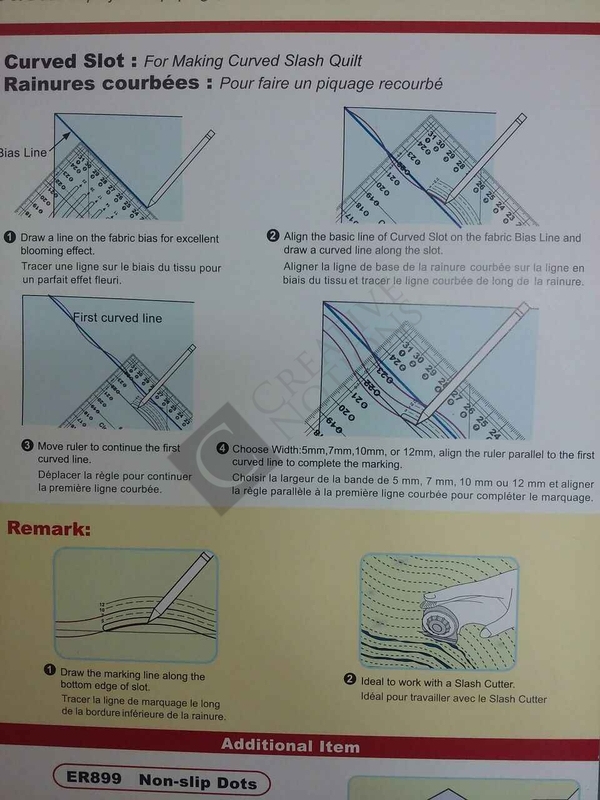 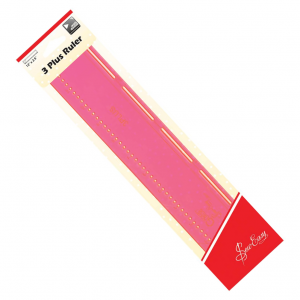 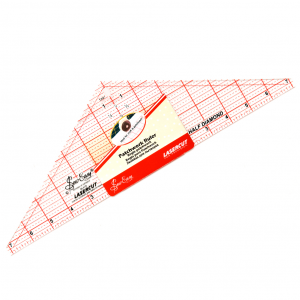 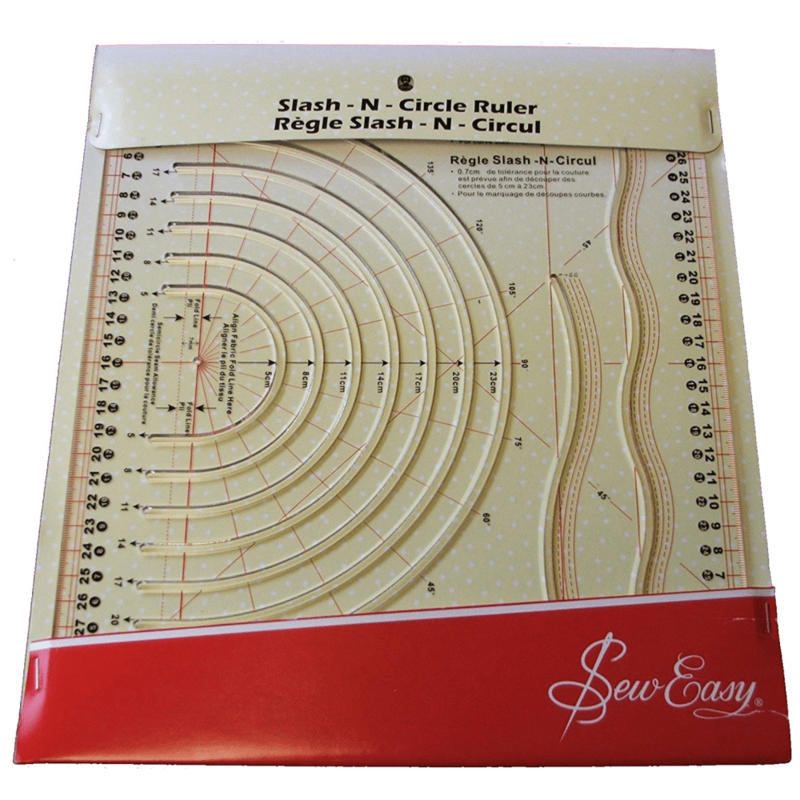 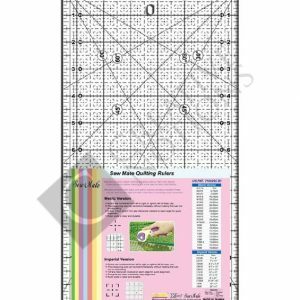 The Slash-N-Circle quilting ruler is a useful, must-have quilting tool. 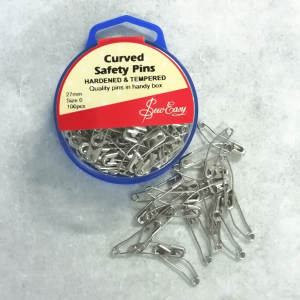 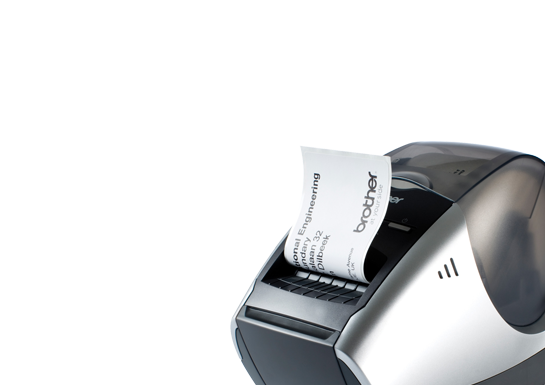 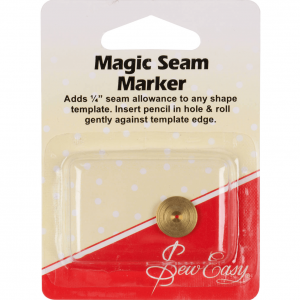 With its carved semi-circle slots, it’s great for cutting perfectly shaped circles. 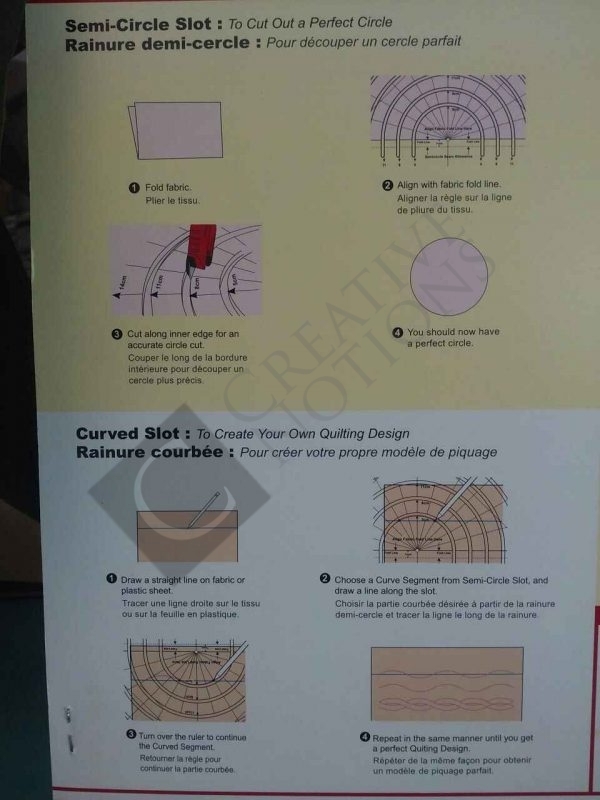 You can cut but between 5 to 23cm size circles. 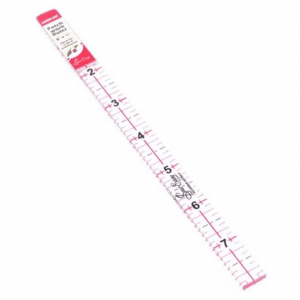 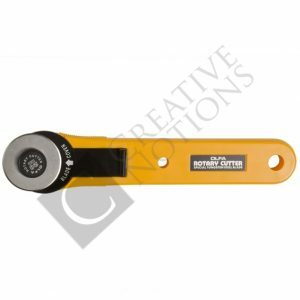 The ruler is ideal for making yo-yos. 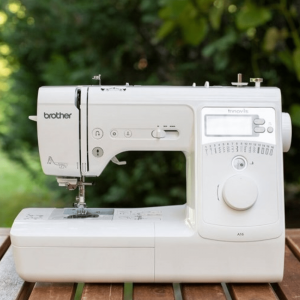 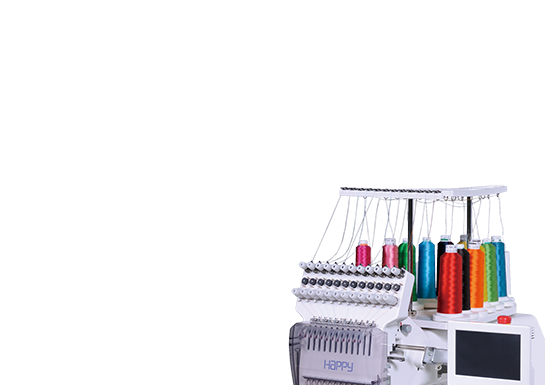 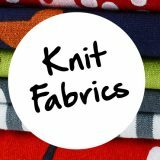 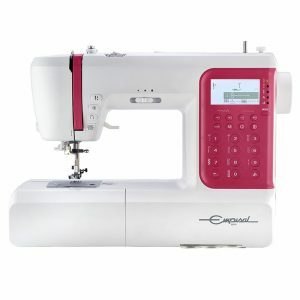 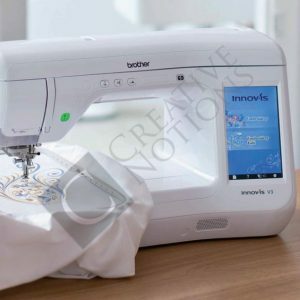 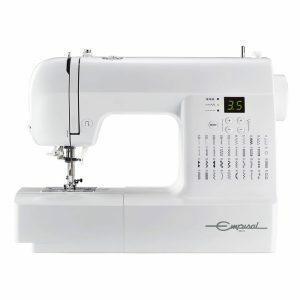 Also, a huge range of other quilting, sewing and craft projects. 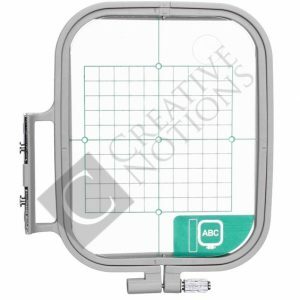 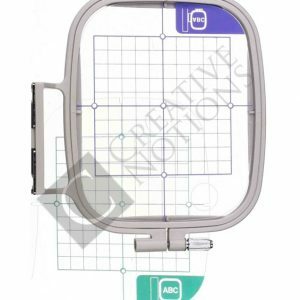 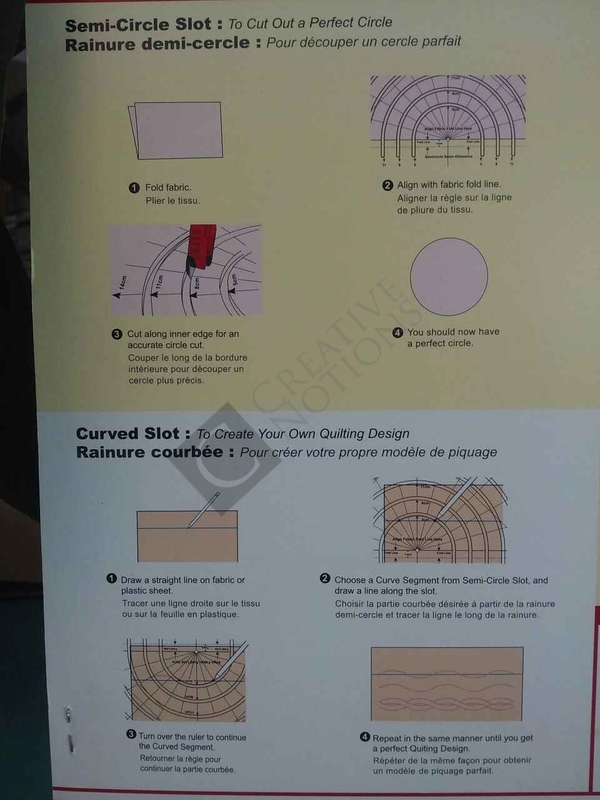 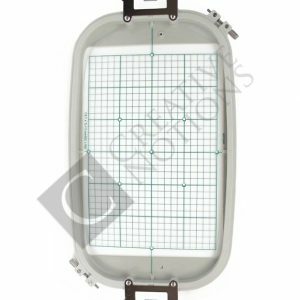 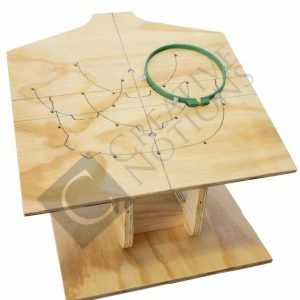 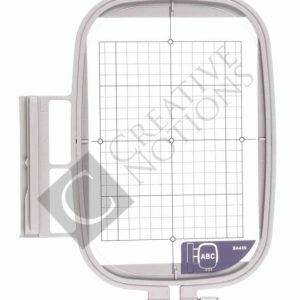 This tool comes included with instructions to help guide you through the process of cutting out your circle shapes.